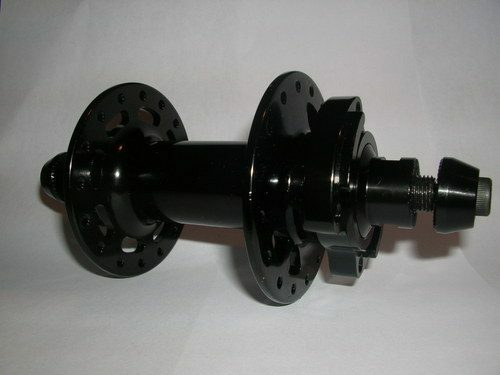 Tom just got his new bolt-on hubs in the mail. All black and 32h. Seems like a lot of company’s are doing this now, let’s just make the bolt-pattern standard ok guys?